Formulated and Recommended by Dr. Isaac Eliaz M.D. L.Ac. 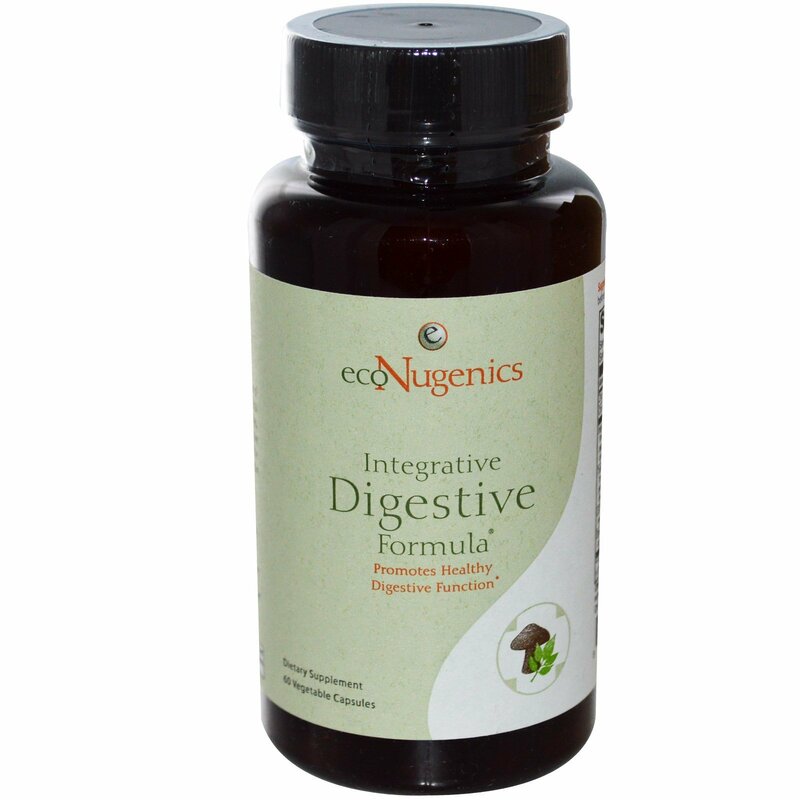 Integrative Digestive Formula is a superior blend of botanicals, USDA Certified Organic medicinal mushrooms, minerals, and digestive enzymes. 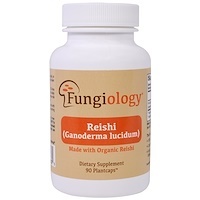 This formula promotes all aspects of digestive health by combining scientific research with the ancient wisdom of Tradition Chinese, Tibetan and Ayurvedic principles. 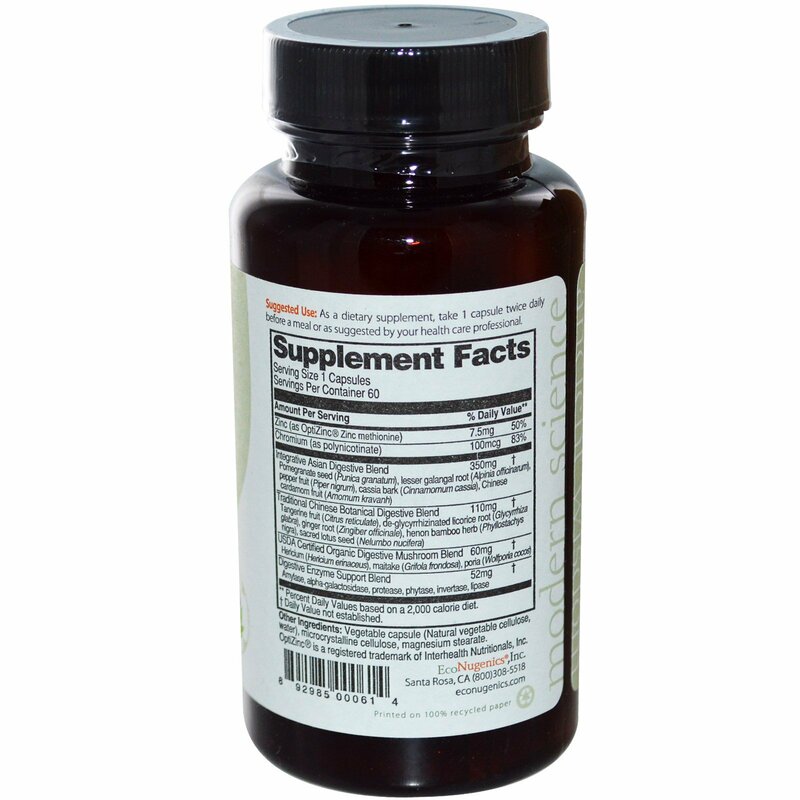 As a dietary supplement, take 1 capsule twice daily at the start of meals or as suggested by your health care professional. Vegetable capsule (natural vegetable cellulose, water), microcrystalline cellulose, magnesium stearate.